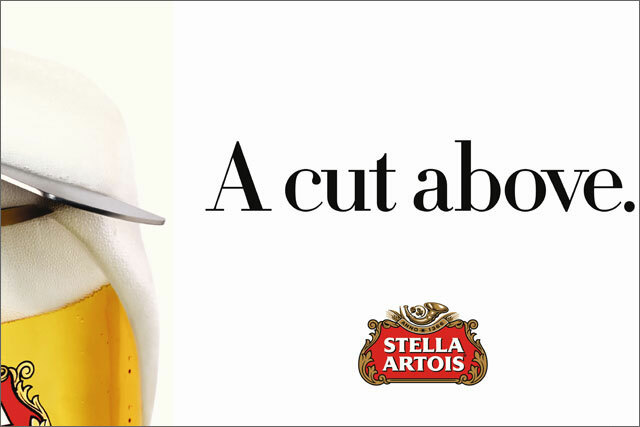 Stella Artois is seeking to boost its premium credentials by sponsoring a host of upmarket events this summer. Under the banner of "The Houses of Stella Artois", the top-selling lager brand is sponsoring the BNP Paribas Tennis Classic, a move which marks the first time it has linked with the sport since its split from the Queen’s Club tournament in 2008. Today (1 May), Stella Artois was unveiled as the official beer and cider partner for MINT Polo in the Park 2013. Under the deal, master draftsmen will promote the serving of the lager in chalice glasses. This summer, Stella Artois will also take its "house" concept to the Taste Festival in Regent’s Park, the Cannes Film Festival and Screenfields, the outdoor film festival in Manchester. Phil Pick, the UK marketing manager for Stella Artois, said there would be a renewed focus on the main Stella brand, having focused on 4% and "black" variants in the past few years. "Our ambition this year is to find ways to talk about the quality credentials of Stella Artois. This isn’t about getting into different sports it’s about trying to find the right pinnacle events," Pick said. Advertising this year will continue to focus on the serve and the chalice glass. Pick also revealed that Stella Artois Cidre was now the top-selling premium cider in the off-trade for both the apple and pear categories, outselling Bulmers and Magners.